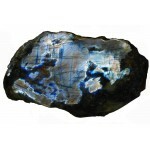 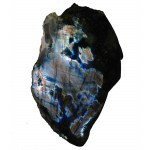 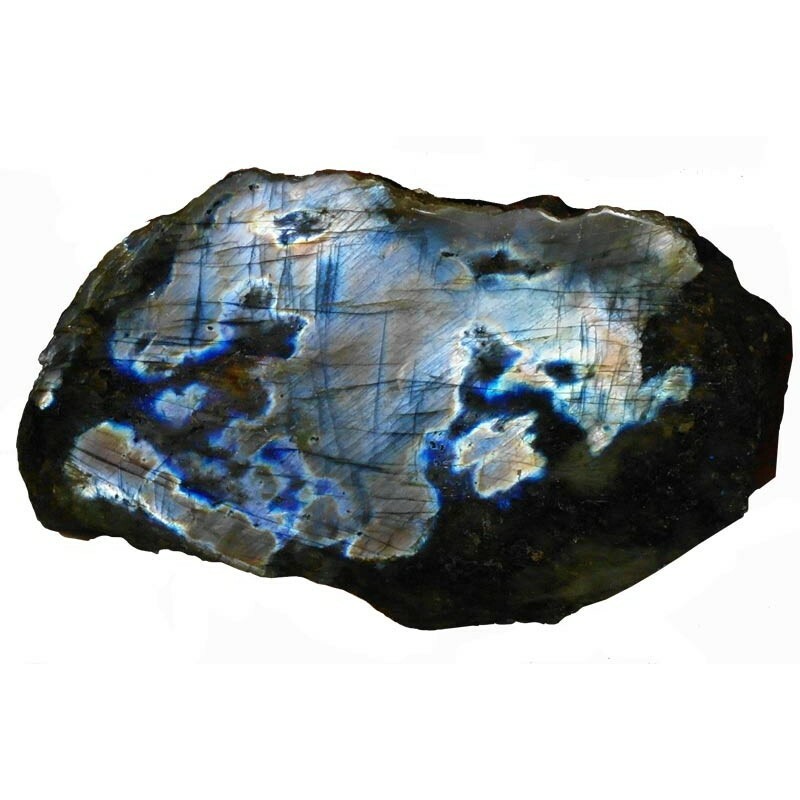 Grade AA labradorite with a polished surface, deep blues, purple, silver, gold, flat base enables an upright position. 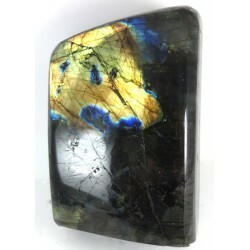 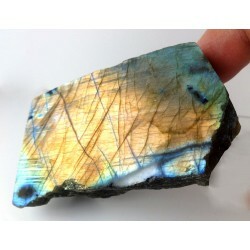 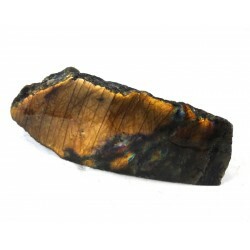 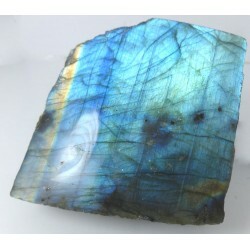 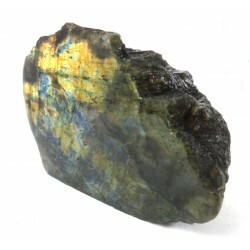 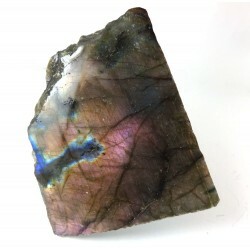 These vibrant colours are unique in comparrison to 'normal' labradorite. 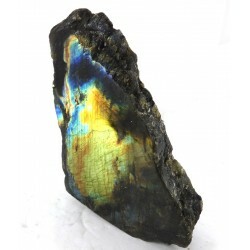 Grade A papillion labradorite with a polished surface, classic larger area of colour with another de..
Grade A labradorite with a polished surface, a whole host of unique patterns and electrifying colour..
Labradorite CentrepieceColourful polished piece of labradorite with greens, blues and golden colours..